Views! Views! Views! Come see this one of a kind, custom, forever home in Prestigious Berkshire Place that sits above the valley on the top of the hills in Folsom! No Mello Roos and No HOA! 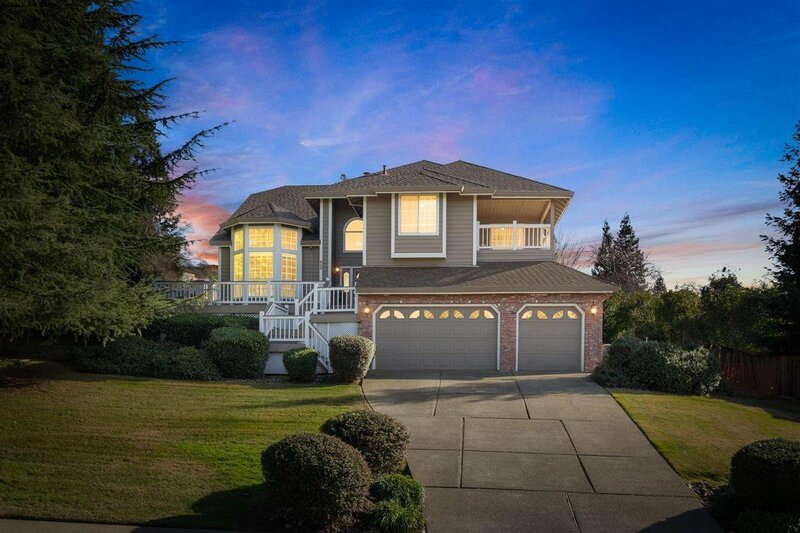 This home offers over 3200 sf on .44 acres of Folsom. First time on the market, it has new roof with 50 year transferable warranty, remodeled pool, large RV access available and a 3-car garage. Master bedroom has balcony overlooking backyard. 2 Fireplaces and plenty of space for a huge garden and entertaining area. Close to schools and shopping. Listing courtesy of Realty One Group Complete. Selling Office: NextHome Premier Properties.